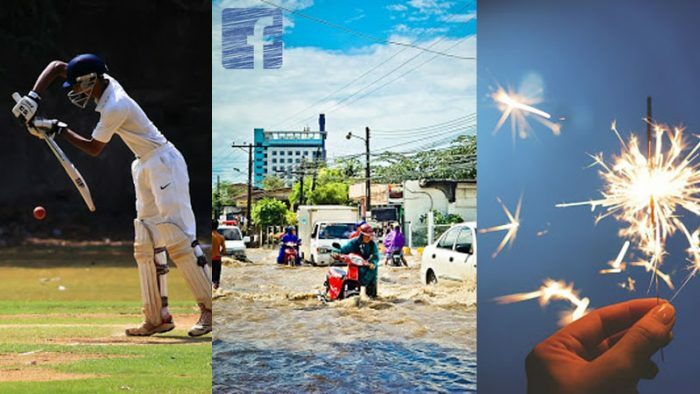 Facebook is announcing it’s 2018 Year in Review with Facebook India Statistics 2018, highlighting the top ways people came together on Facebook to talk about some of the year’s key events with their family and friends. Festivals ruled the roost: India set Facebook buzzing on festivals in 2018 with Krishna Janmashtami, Eid al-Adha, Thai Pongal, Navratri driving the most conversations on the platform, as Indians took to Facebook to celebrate the biggest of occasions with their friends and family. Community Connect: The community came together on Facebook to lend support and offer help as Kerala was affected by torrential floods. Facebook features such as Safety Check tool, Live, creating Page, and raising funds enabled people to reach to their near and dear ones, seeking help and informing of their safety. Bereavement: The demise of Atal Bihari Vajpayee, former Prime Minister of India was a reminder of impact that his leadership had in serving the nation with many Indians expressing their sadness, but also sharing tributes by sharing his poetry and inspiring stories of his life. Sports bring India together: Nothing unites India like sport does and 2018 was a year that saw a flurry of high octane, exciting, global sporting events. 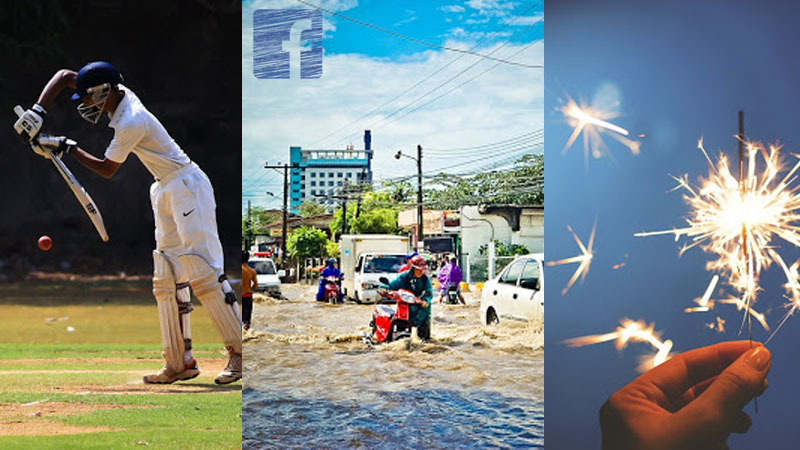 Cricket continued to rule to hearts of Indian sports fans on Facebook as it was one of the most popular topics driving conversations on the platform. Facebook also wants to celebrate you with your own Year in Review. Starting on December 10, you may see a personalized Year in Review video in your News Feed. This video aims to surface special moments from 2018 that you’ve shared or been tagged in, and compiles them in a short video that can be edited and shared. See your video at facebook.com/memories. The top moments of this year’s Year In Review were determined by gathering a list of the top keywords by volume mentioned in a single day on Facebook between January 1 and November 11, 2018. To identify which topics were unique to 2018, Facebook compared these keywords to the previous year’s maximum single-day volume. This means that keywords like Mother’s Day and Halloween, which typically represent the top moments every year, do not repeatedly appear at the top of the list.